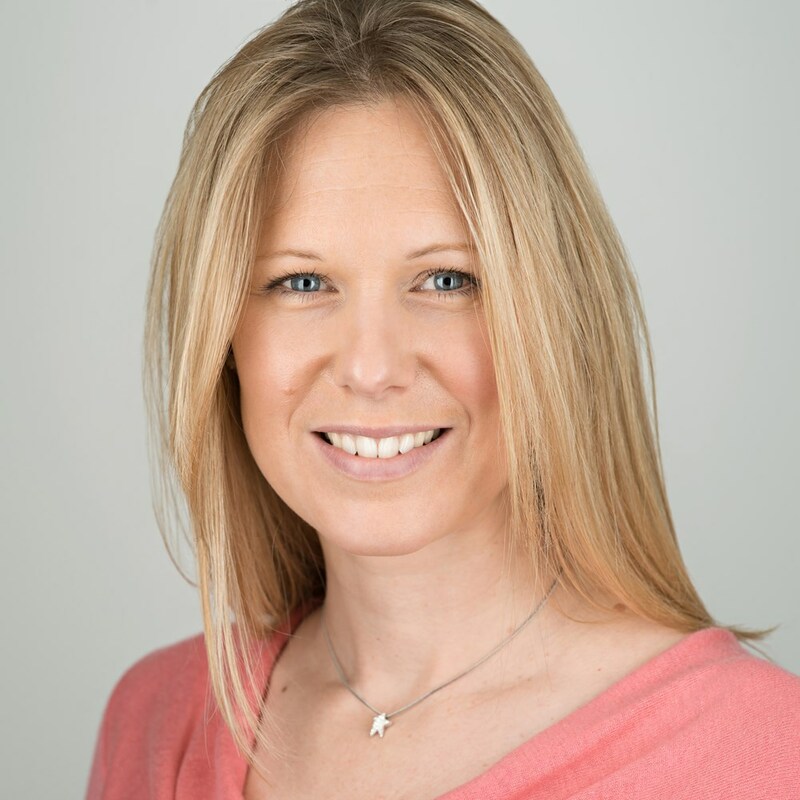 Dr Laura Pearse is an experienced Consultant Psychiatrist who trained in Medicine at Sheffield University having already completed a three year Bachelor of Science degree in Physiology at Southampton University. The majority of her psychiatric training was completed in Cambridge with the East of England Deanery, before moving to the Wessex area. Within the NHS she gained experience in adult psychiatry, child and adolescent psychiatry, rehabilitation psychiatry, early Intervention in psychosis and community mental health teams. She has experience in the assessment and management of different types of mental illness encompassing Anxiety disorders (e.g. panic Disorder, Obsessive Compulsive Disorder), mood disorders (e.g. Depression and Bipolar illness) and Psychosis (e.g. Schizophrenia) and has a special interest in Occupational psychiatry. Dr Pearse has a full unrestricted licence to practice and is committed to continuing professional development and is appraised every year by the Royal College of Psychiatrists (Certificate of good standing) and the (General Medical Council) GMC. She holds full membership with the Royal College of Psychiatrists and is registered on the GMC specialist register license to practice in adult psychiatry. She is also one of the very few Occupational Psychiatrists in the country. She has recently published her research on psychotic symptoms in Borderline Personality Disorder and has contributed to postgraduate teaching publications. Dr Pearse has been teaching as part of the undergraduate team for medical students with Southampton University and provides educational lecture services to GP’s on mental health areas. She is also a guest lecturer at the Society of Occupational Medicine regional meetings.